NEW YORK CITY-The new law making it illegal to import and export ivory and to sell any art products using ivory, was effectively demonstrated this past Thursday, the 22nd. 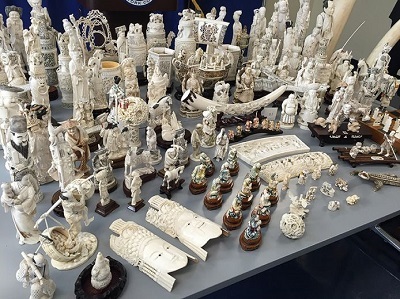 An upscale shop in Manhattan, Metropolitan Fine Arts and Antiques was busted on that day resulting in the largest seizure of illegal elephant ivory in New York State History. According to a story written by Taylor Hill, associate editor at TakePart, covering environment and wildlife, the Manhattan District Attorney's Office and the State Department of Environmental Conservation indicted the storeowners and a salesperson for selling and offering for sale, illegal elephant ivory, at a total value of more than $4.5 million. The three individuals are being charged with two counts of illegal commercialization of wildlife. The shop was in violation of New York's strengthened elephant ivory sale ban. Officials discovered 126 elephant ivory pieces for sale at the store, including two pairs of un-carved elephant tusks, priced at $200,000 and $150,000. With prices like that it is no wonder that the poachers have no concern of the suffering they cause. The worldwide elephant population is hanging in the balance due to the horrific cruel killings of them in order to satisfy their greed for profit, no matter what suffering the process of obtaining the ivory causes the elephants. Elephants (and rhinos) are magnificent creatures who feel emotions, pain, anxiety and grief like the rest of us. Those hard hearted wealthy people who only care about their own stature by having the 'art work' carved from those tusks, prominently displayed in their homes, have no concern of the pain involved. These are selfish people. They are no better than the poachers themselves whose greed and status symbols rule their lives. That also goes for those who go trophy hunting in order to display an animal's head on the walls of their dens or living rooms. With the solid action taken Thursday, a strong message is being sent to poachers, traffickers, and dealers that they will all be stopped and prosecuted for this heinous activity. Elephants are in peril due to the illegal wildlife trade, a black market worth an estimated $7 BILLION annually, according to the United Nations. We were told that 96 elephants a day are being brutally murdered due to the greed of the poachers and their wealthy patrons. Between 2010 and 2012, 100,000 elephants were killed by poachers in Africa who were driven to kill by the high demand for ivory in the...make this clear...ILLEGAL wildlife trade. The United States is the world's second-largest market for trafficked ivory, with most sales occurring in New York, California and Hawaii. All three of those states have passed laws in the past three years banning domestic ivory sales, and the Obama Administration pushed a nationwide ban on nearly all African elephant ivory sales this summer. Stand by for an historic moment, as this writer gives a tip of the beret to Obama. 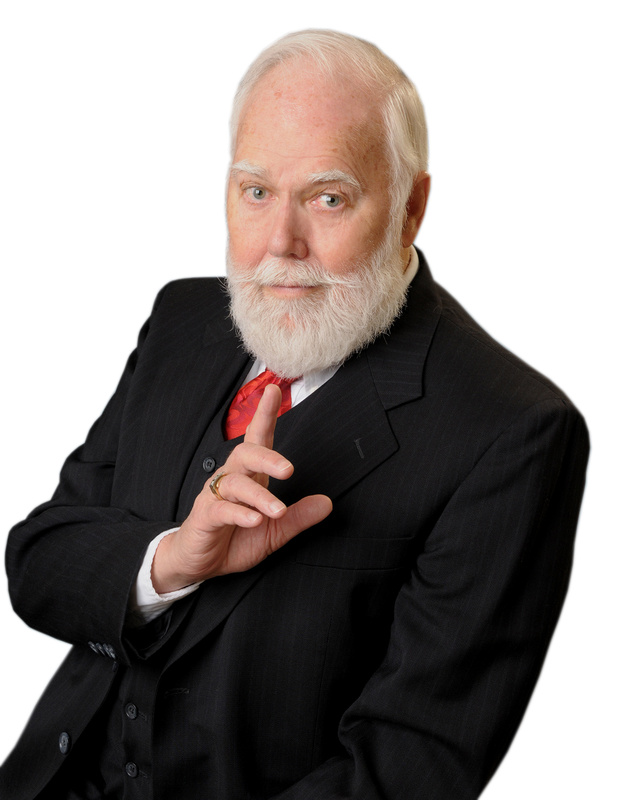 It is to be noted that this columnist was instrumental in getting that bill passed. Senator Dianne Feinstein was contacted in her San Francisco and D.C. office with a request that she craft and sponsor a bill making it illegal to import and export ivory and to sell products made from the tusks. She came through and the bill was introduced and passed. CHEERS! Thank you Senator. Officials plan to destroy the sized items on World Elephant Day in August of 2017 as part of the Department of Environmental Conservation's Ivory Crush Event. We will try to be there. Photo Caption: Cruelly Obtained Art Trinkets for the Wealthy.